← New Hall Mill July 2018 open day today! 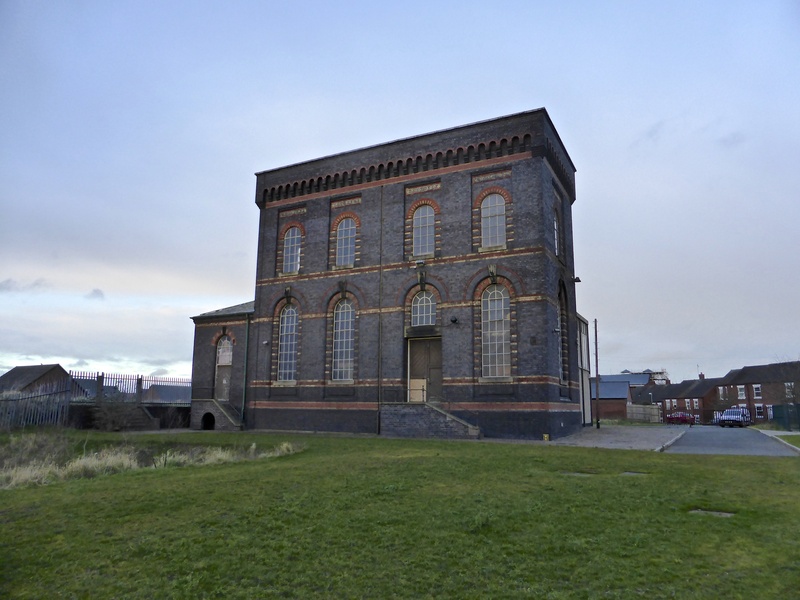 Sandfields Pumping Station champion and public historian extraordinaire Dave Moore has been in touch to let me know that this Monday evening (9th July 2018) there will be the Annual General Meeting of the Lichfield Waterworks Trust charity, formerly the Friends of Sandfields Pumping Station group. The meeting is at the Bowling Green pub, Lichfield from 7:30pm and is of course open to anyone interested, and some positions within the group are open to application. The Trustees of the Lichfield Waterworks Trust hereby give notice of an Annual General Meeting to be held 7.30 pm 9 July 2018, Meeting Room, Bowling Green Pub, Lichfield. After the formal proceedings there will be an opportunity to ask questions of the Trustees and then to enjoy an evening at the Victorian Pharmacy. Following our Annual General Meeting Jo and Did, will be joining us after our AGM and bringing history to life with their interactive talk on a typical Victorian pharmacy and diseases that were common in that period. From dentistry to poisons, we’ll also take a look into the pharmacy’s back room where the medicines were made. During the second half of the talk there will be an opportunity to handle some of the items and ask questions. This is an evening’s entertainment not to be missed where we bring the past to life and give you the opportunity to get right in close to how things were done in the past. It’s great to see people like Dave encourage a better attitude to our historic buildings, rather than that which we seem to have here in Walsall, where we regard heritage architecture as merely ‘fuel’. Please do attend if you’re able, it’s sure to be enlightening and educational. This entry was posted in Environment, Events, Followups, Fun stuff to see and do, Interesting photos, Just plain daft, Local Blogs, Local History, Local media, News, Reader enquiries, Shared media, Shared memories, Social Media, Spotted whilst browsing the web and tagged 12 June, 2017, Architecture, at risk, Bird Street, Black Country, buildings, Dave, David, Discovered, event, Events, Facebook, free, heritage, Kate Gomez, Kings Head, lecture, Lichfield, Lichfield Discovered, Lichfield Waterworks Trust, local blogs, Local History, Lore, meeting, Moore, pub, Sandfields, Staffordshire, Talk, Things to do, Thursday. Bookmark the permalink.